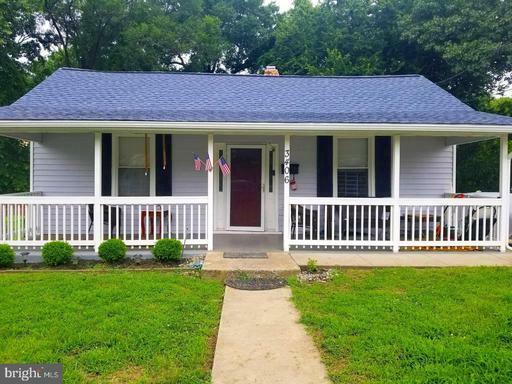 Lovely level entry detached family home located minutes away from DC, Rt 50, Baltimore-Washington Parkway, shopping, restaurants. 2 Bedrooms. Finished walkout basement has 2 additional rooms, a sitting room, and a laundry room. Large fenced front and rear yard, a shed, and concrete driveway.